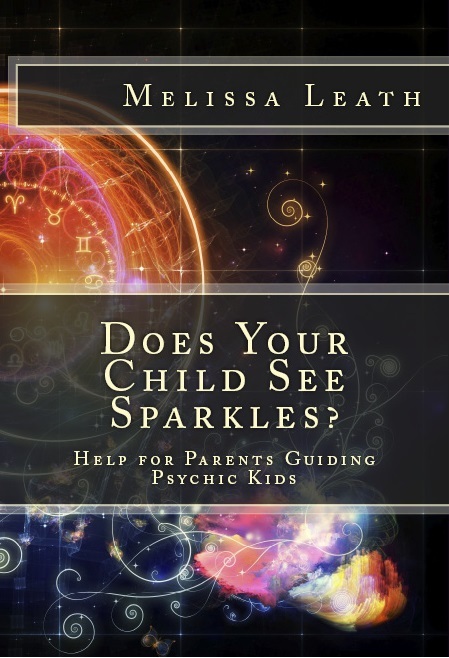 Shaheen: Here is another beautiful article by Melissa Leath for the Kids Growing Up Psychic Series. This is really fun, and has my imagination running in so many directions! Psychic and empathic children can handle their gifts better if they know about meditation. But it does not always mean sitting still with eyes closed. Meditation comes in many different modes. This time we will talk about Active Meditations. Anything that helps you stay focused and calm while doing something meaningful is Active Meditation. Making a Mandala is a perfect way to do that! Mandalas have been used throughout time as a meditation tool. It is a piece of art that your child can create on a poster board, within a drawn circle. Can Loved Ones Become Spirit Guides? I have had so many people ask me if their Mother or Sister who passed away is now their Spirit Guide? Ordinarily, I would always say “No.” But I have to clarify that answer. A very large percentage of the time, Spirit Guides are not loved ones from our family who have died. Generally speaking, a guide is one that has agreed to help a certain person during this Lifetime Experience. It rarely is ever a loved one. But this situation happened to me during a reading I was giving. And it surprised me as much as it did my client! “Guides who have reincarnated: A client of mine asked if her grandmother, who was gone over ten years, was alright. Immediately, I connected with her grandmother’s spirit energy through my spirit doctor. I described her in detail, including personality traits and other personal information to share with the family. “Then an unusual thing happened. To my surprise, I said that her grandmother had already reincarnated. The client asked the obvious question: ‘If grandma already reincarnated, how can you talk to her?’ She wouldn’t be in the spirit world, would she? “Amazing information was made available, something I was never taught in the spiritual classes I attended. The essence or memory of the loved one who passed over is energy with a special imprint. This imprinted energy is like a grid of information representing the loved one (grandma). The medium connects with this representation. We can connect with this memory even after the soul has already reincarnated into another life. — Excerpt taken from Psychic Integrity, The Respected Practice of Modern Day Mystics.